Riflesi d'Epoca is a very well balanced and harmonious Merlot aged for 14 month in French oak barrels. Tasting notes: Intense and deep ruby red. Complex and intense. 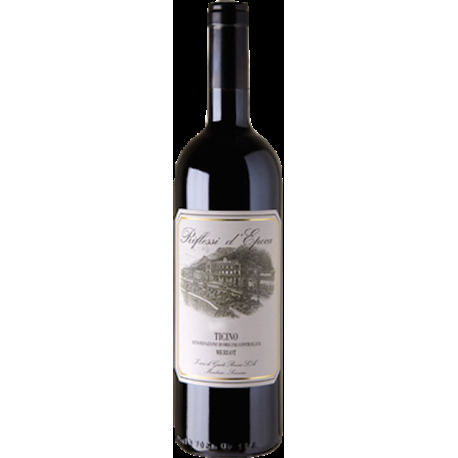 Fruity notes of plum and blackcherry, and roasted hint that remind liquorice. Delicate nuances of spices. Smooth and elegant. Fresh and fruity, well-bodied with a good structure and tannins of perfect quality and strength. Well balanced, harmonious and persistent at the finish.